Donald Trump’s rise was foreseen by Nostradamus! HISTORY’S most accurate psychic — the acclaimed French seer Nostradamus — predicted the heart–wrenching devastation caused by hurricanes Harvey and Irma, the recent Mexican earthquake and the chilling rise of North Korean dictator Kim Jong-un! Now top scholars are telling GLOBE the soothsayer’s warnings for the future are even more dire! Nostradamus, who foresaw the rise of Adolf Hitler and the 9/11 attacks on the World Trade Center, had bloody visions of disasters next year — and the beginning of World War III! 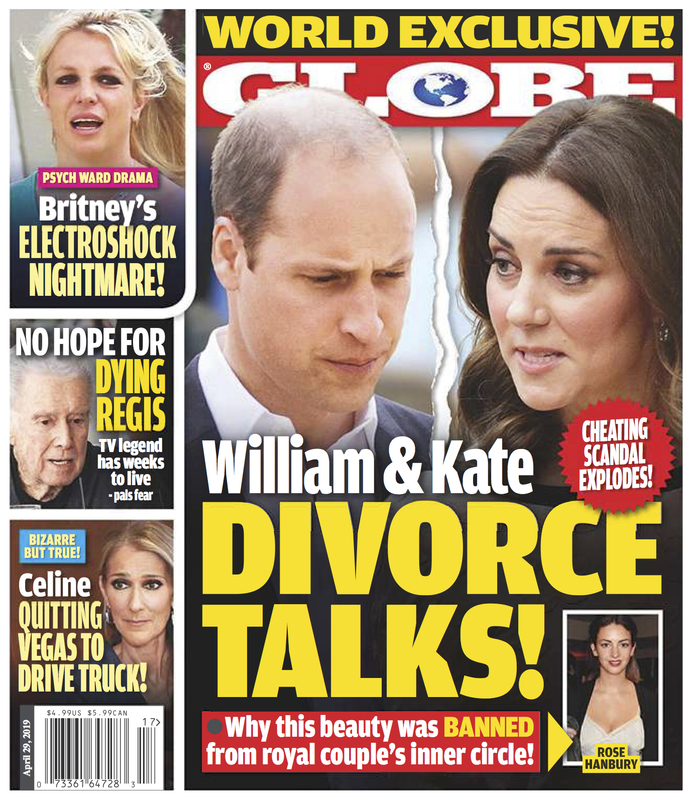 Get the latest issue of GLOBE Magazine and read this bombshell prediction that Nostradamus gave centuries ago!